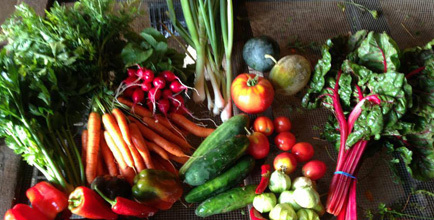 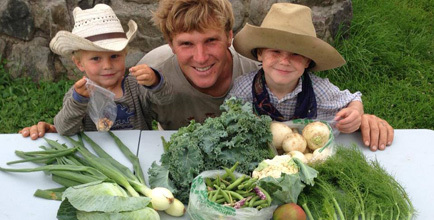 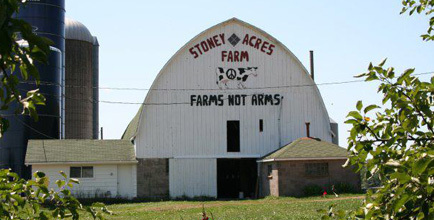 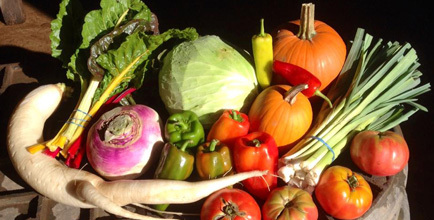 Stoney Acres Farm is a third-generation family farm in our own 10th season of production. 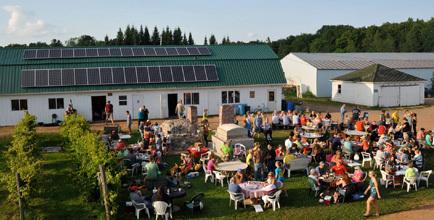 The farm is located in North Central Wisconsin (Near Athens WI). 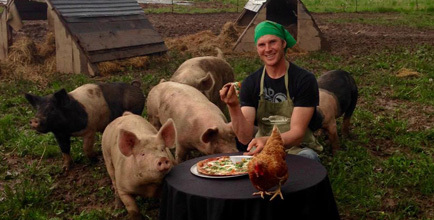 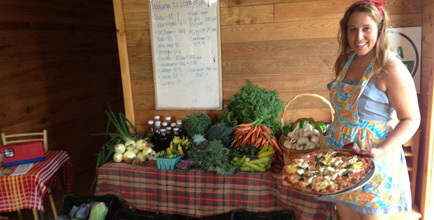 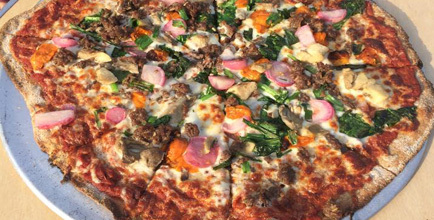 The farm has a highly diversified Certified Organic farm which includes a 20 week Community Supported Agriculture Program; vegetable, herb, fruit and flower production; grass fed beef, pastured pork and eggs; organic grains; and farm to table pizzas May-November.